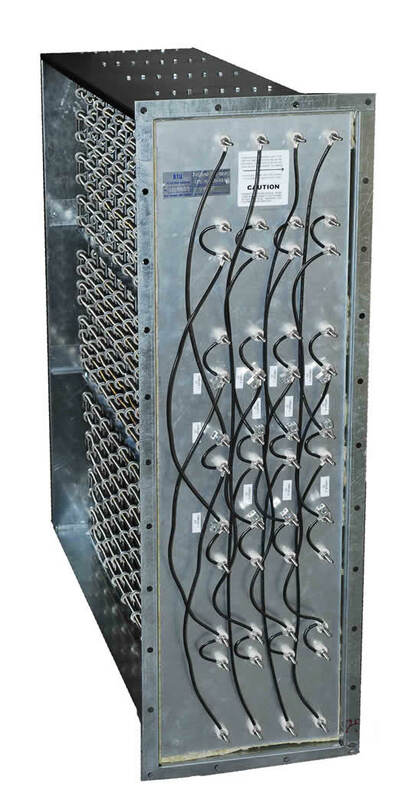 Resistive load banks can be custom designed and manufactured to provide electrical loads for testing power supplies such as generators, UPS supplies, battery systems, etc. Accuracy of open coil elements can be to .01 ohms, AC or DC input power, 50/60 HZ, .5 to 600 Volts. 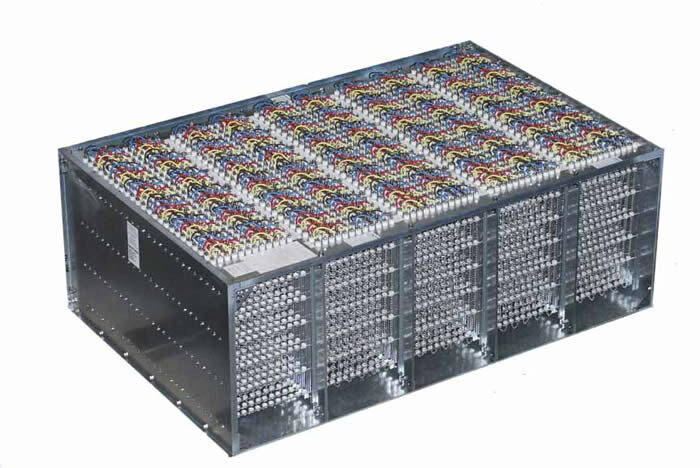 Load Bank elements are designed for some moving air, (blower supplied by others), in low temperature conditions and very low air flow rating. Contact our staff engineer to explore further, he will be happy to work with you to help find a solution to your application.